There are four things you should know about the Sherman Collection. It was tested to ANSI/BIFMA standards–so it's super durable and ideal for commercial spaces like restaurants and universities. It was designed by Tim Stopeker, and we had the chance to speak with him one more time about where he draws design inspiration and the all-new collection. How did you get started in industrial design? I stumbled upon industrial design. I never knew the career existed until my second year of college when I was touring a design school to pursue their graphic design program. I originally thought I wanted to be an architect, but after my first year of school in an architecture program, it was all very interesting, but did not feel right. When I learned about ID, I remember thinking, people actually get to do this as a profession, something must have been right. 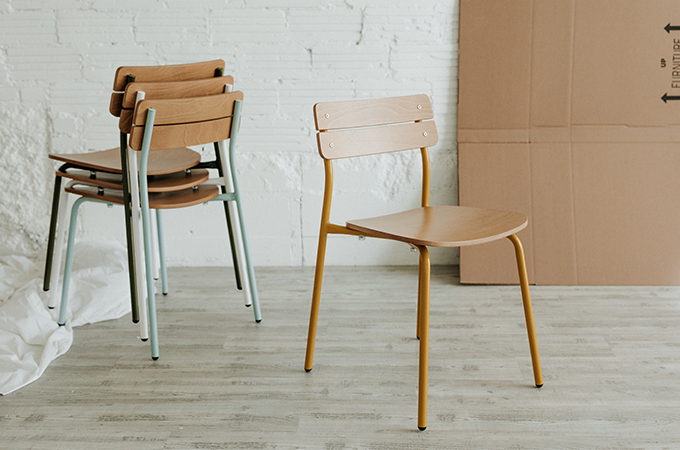 You design a wide range of objects, from medical devices to bikes to modular furniture. Is there anything different about designing a restaurant chair or is your thought/design process generally the same? My design process is fairly similar to other projects, just with a new set of tools and resources to use. I love the simplicity a chair can have. It can almost tell a story of who designed it and manufactured it. For me, a chair is typically about personal connection and expression. But at the same time, find a balance of what other people want and desire for their spaces. 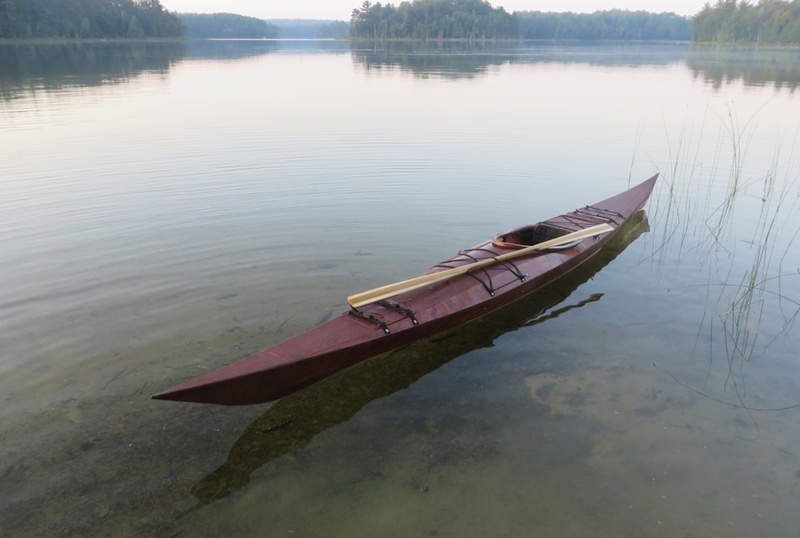 Stoepker built this Greenlandic-inspired kayak. What inspires you? Are there any designers or design eras that inform your work? I admire those who never call themselves designers. They are trying to solve a real problem to help their lives. I am truly inspired by the original people that designed the Greenlandic hunting kayak. They saw a problem, built a solution to solve the problem, tested it in a hunt, found problems with current solution, repeat. From this pure development process—just to make their kayak work better—a beauty came out in the form. They were using materials and tools that were readily available to them. The high constraints for the hunters brought out some amazing designs. But none of them would call themselves a designer. I generally don't adhere to one specific era or designer, but I prefer any designer that communicates functionality and simplicity. 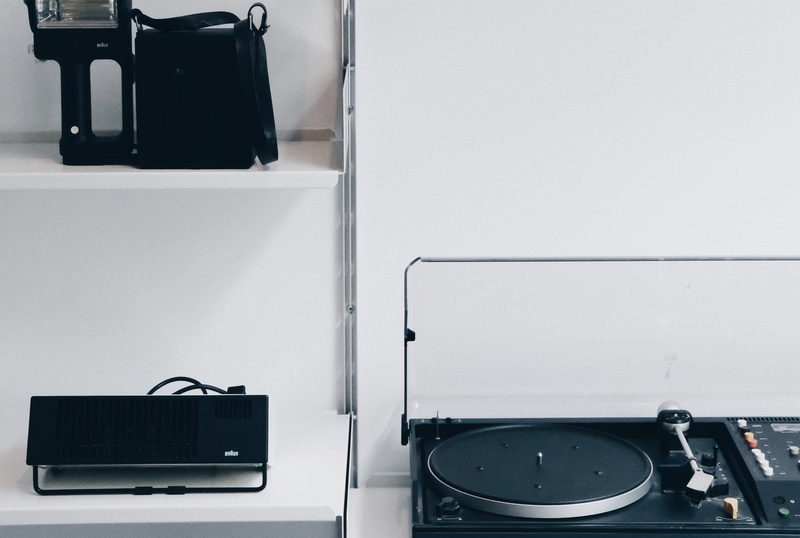 Let’s say a Dieter Rams sort of design mentality. What is the most exciting part about embarking on a new design project? The challenge of finding something new. Not knowing what the solution is going to be and trying to discover what it could be. I work better with higher constraints. Design is never black and white. The answers are never clear at first. I enjoy working in the grey. It’s more of an adventure that way. Let’s talk about Sherman. What was the inspiration behind this design? I wish I had a nice, clean answer to this question, as if I saw or heard something that moved me and sparked this idea for Sherman. But, it’s really been a collection of experiences over time, both the good and bad from past design projects. My inspiration was more of a personal challenge of how I could take those past experiences and create something new. 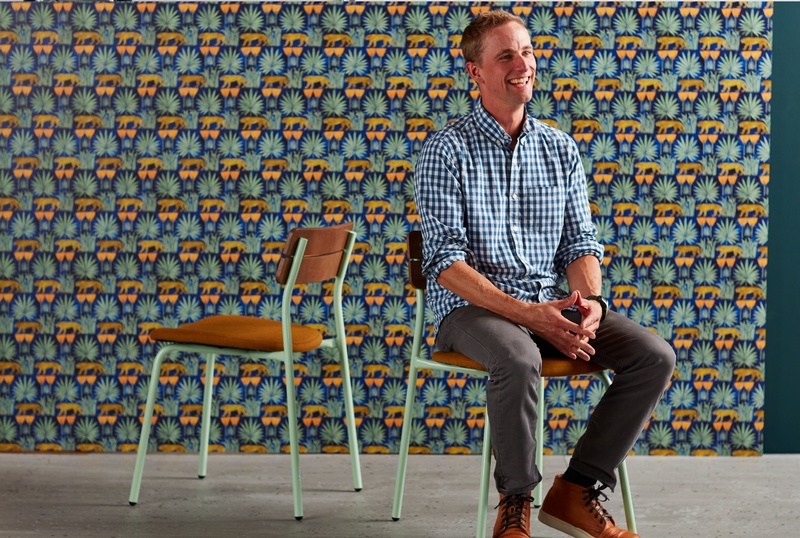 I wanted to design a chair that stacked well, balanced playfulness and refinement, optimized Grand Rapids Chair Company’s manufacturing strengths, and referenced objects that could spark a positive memory. The Sherman Chair. Designed by Tim Stoepker. Do you have a favorite color palette when it comes to the Sherman Collection? 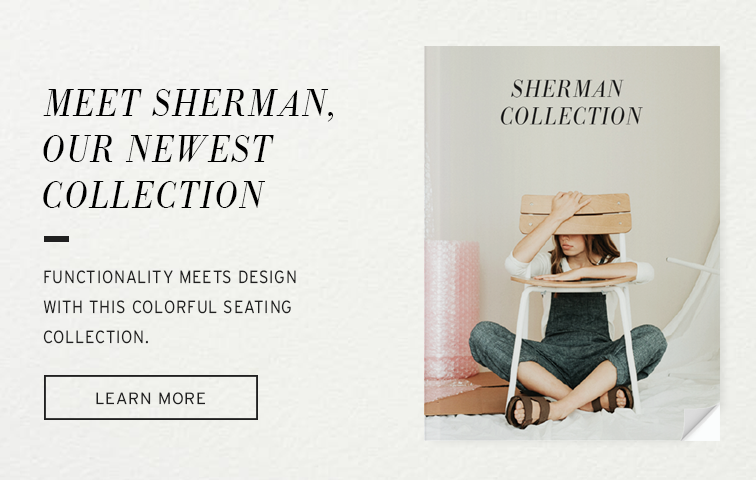 My favorite is to see a stack of Sherman Chairs all in different colors and stains. Anything as long as it involves a good team. I sometimes enjoy the relationships that are built during the process more than the results. But with Sherman, I absolutely love the result, too. For more information on the Sherman Collection, check out this launch post or contact a rep today to see a sample.